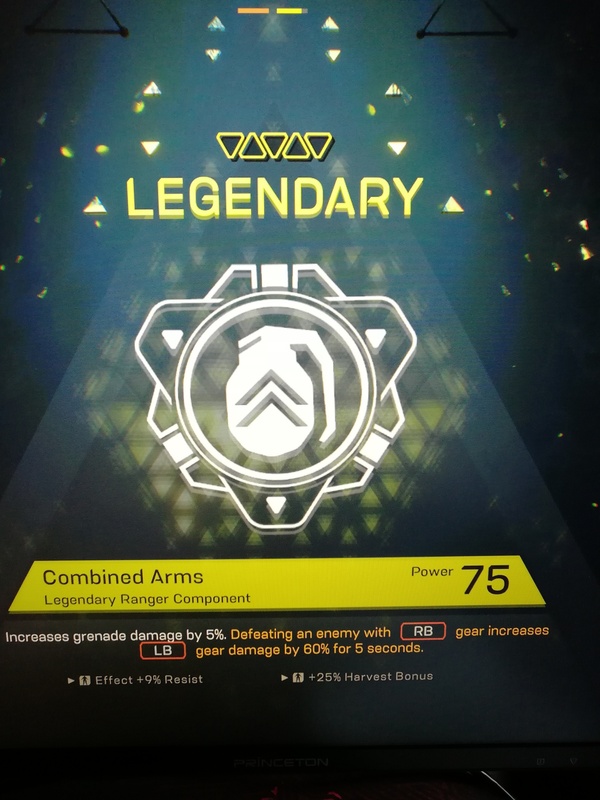 As Soon as I complain, I get 1MW and 1 Legendary on my last FP event. So things are starting to come together for builds for me now. 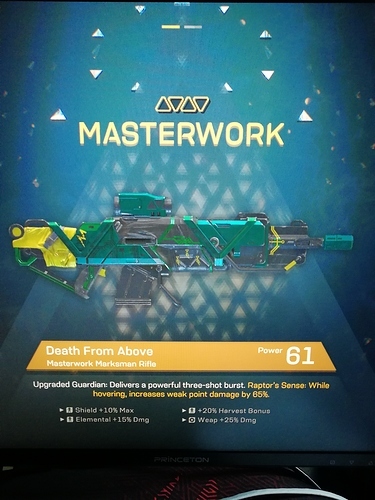 I always thought the max health inscriptions were kind of crappy, but now that I’ve got some masterworks and legendaries with the perk I can see that those suckers scale super well at the highest classes. It’s basically letting me get back in the mix like I used to even in GM, since now I’ve got a huge armor pool and enough power/weapon damage to actually kill things and regen health. I’m thinking that’ll give me the additional flexibility I need early on so can start speccing into things like crit damage and melee stuff. Nice discussion regarding GM difficulty, item rarity, and more based on some interesting analysis by an Anthem player. I’ve actually felt like GM1 has been showering me with bounties at this point. I’d heard GM2/3 weren’t nearly lucrative enough to justify the effort though. What’s your experience been like? Yes, GM2 is not totally worth the effort but not because of the loot. Actually, I find it quite unbalanced in terms of difficulty. Enemies do not get smarter (more strategic) as even the simplest enemies take off your armor in one shot and are themselves bullet sponges. For example, Tyrant mine’s boss is just no fun at GM2 because no one dies and you’re simply flying or standing there emptying clips and reloading without danger. A Javelin only dies if she happens to drop (spawn) right on top of you… however it takes forever to bring her down as health is crazy huge but it’s so boring. @STORM179 did two GM2 runs and got zero MWs. Did one GM1 run and got 7 (!!!) MWs and 1 Legendary okay, I stop GM2 for now. Lol. Yeah, I’ve been running GM2 and have largely been pretty underwhelmed by the loot. 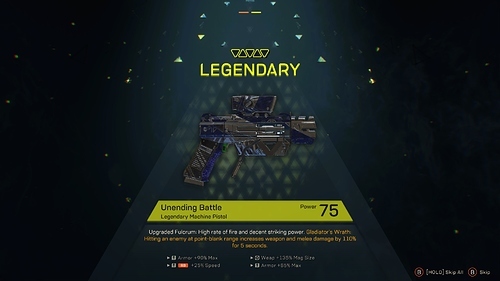 I did get a legendary on one of my first GM2 stronghold runs, but the loot after has mostly not been great (GM2 chests like dropping me blues for some reason ). If you’ve got a good team GM2 can be a lot of fun, but if your group is underpowered or particularly uncoordinated it’s super not worth the extra time and effort. I think they should probably drop boss health by like 25% in particular; Tyrant Queen takes a TON of punishment on GM2. I’d like them to take a second pass at the way the game approaches difficulty scaling. Anthem largely tries to balance itself solely through health and damage buffs for the enemies, but I think it’d benefit a lot from going a bit lighter on those aspects, and instead rely a more on adjusting enemy compositions in higher difficulties. Throw a band of Scar heavies at us and force us to deal with snipers spawning everywhere - that’s more interesting I think than just having generic mob do and take 5x damage. For sure they’ve got to buff enemy health pools and damage as difficulty increases (I’m at the point now where I’m functionally unkillable on GM1), but the over-reliance on that I think leaves a space for improvement. That said, I’ve actually been having a blast chasing loot and building out each of my MW loadouts. The game is still super fun! Yes, I had a good group where all of us had mics and one knew all the weak points. 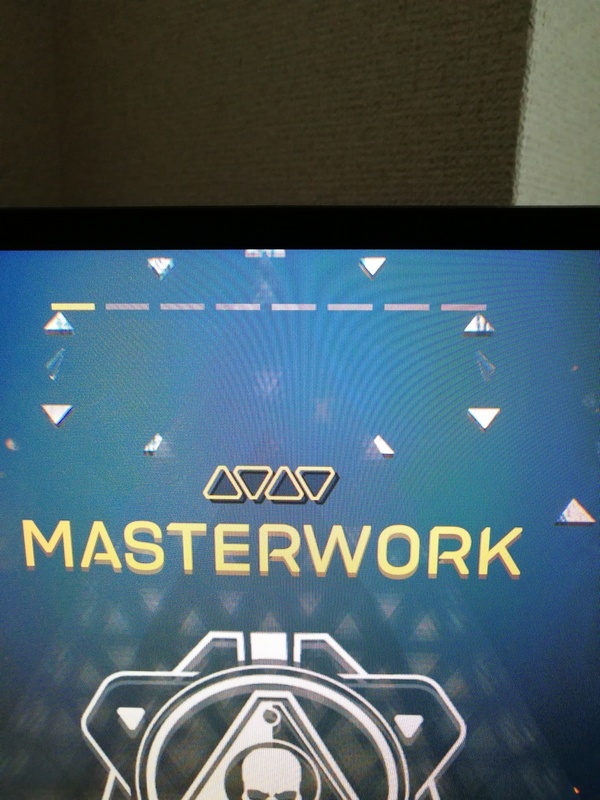 Helped a lot on GM2. I don’t like to believe all the loot/ difficulty balance complaints without checking things out myself but I have to say it’s true after playing GM 2 for about a week now. I’d like them to take a second pass at the way the game approaches difficulty scaling. Yes! I agree. Tyrant Queen is the prime example. Just not fun. That said, I’ve actually been having a blast chasing loot and building out each of my MW loadouts. I am switching between GM1 and 2 since yesterday. Must say that taking on SH Escari boss solo is awesome. I can only die with my Colossus if I’m greedy. My Interceptor is still weak and actually I still need armor reinforcement for my Colossus. The class I liked very little initially is my favorite now, as I just love my Ranger. 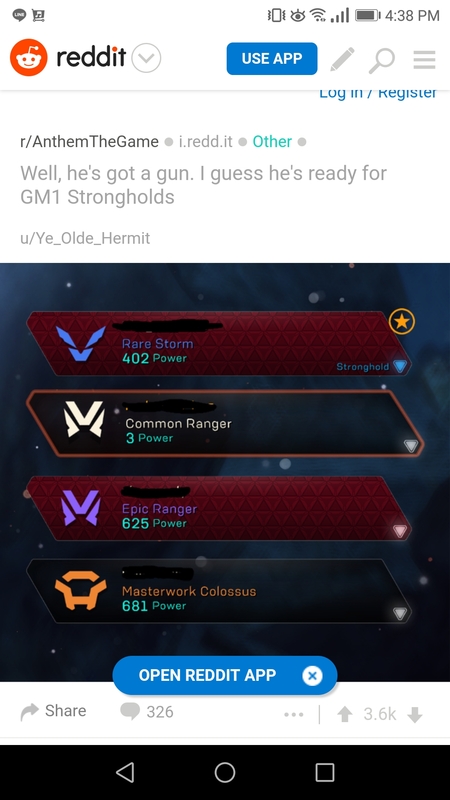 Still on GM2 my Ranger lacks firepower but I am beginning to think it’s more of a balance issue. Still enjoy the game and also FP on GM1 too. Just discovered new caved and Outposts. A lot of my last post on what I think they should do about GM2 was based on how Bioware previously handled multiplayer difficulty in Mass Effect. 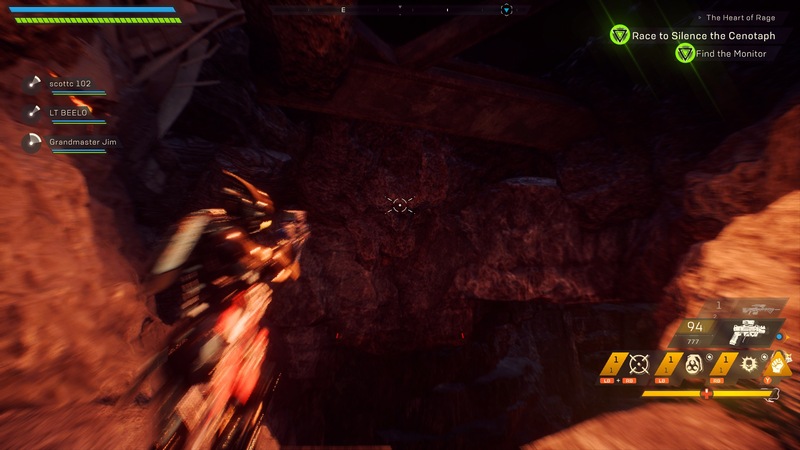 At higher difficulties they changed the composition of the enemies that appeared significantly, and I think that’d be a good idea here in Anthem. But something that was also true in ME was that at higher difficulties damage and health was buffed enough that you were very strongly encouraged to equip consumables. 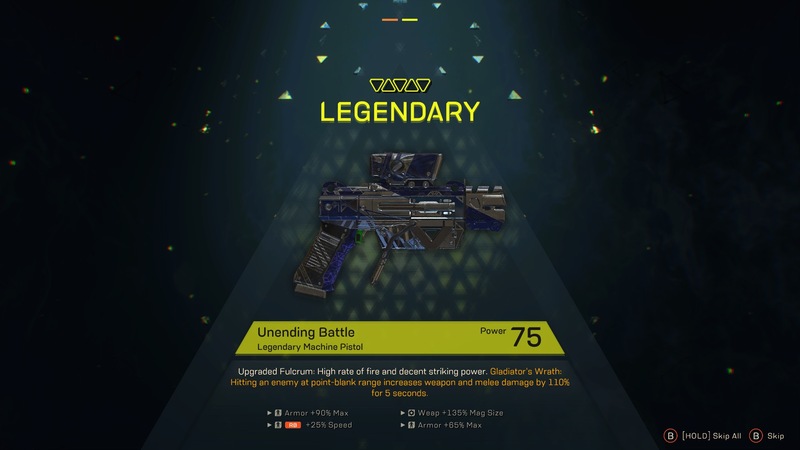 Anthem’s menus are such a shambles that it’s pretty easy to forget the game even has consumable buffs, but I think that’s how you’re supposed to manage GM2 before you’re all legendaried out. You get so many epics that their use is basically self-sustaining, and epic sigils buff the trait by 30%. Tested out a fully stocked Interceptor on Tyrant Mind yesterday (melee, combo, and sniper buffs) and was pretty happy with the result. They started me midway through the mission and there were only 3 of us, but I actually managed to carry the other guys a fair bit with the buffed damage. The boss still has a lot of health, but the fight was exciting instead of soul sucking since my sniper actually seemed to be doing damage this time. I think with a team actually using consumables you could probably knock it out in a reasonable amount of time/effort. Long story short: consumables are awesome and you should use them. Yeah, it’s a shame as I always forget them. 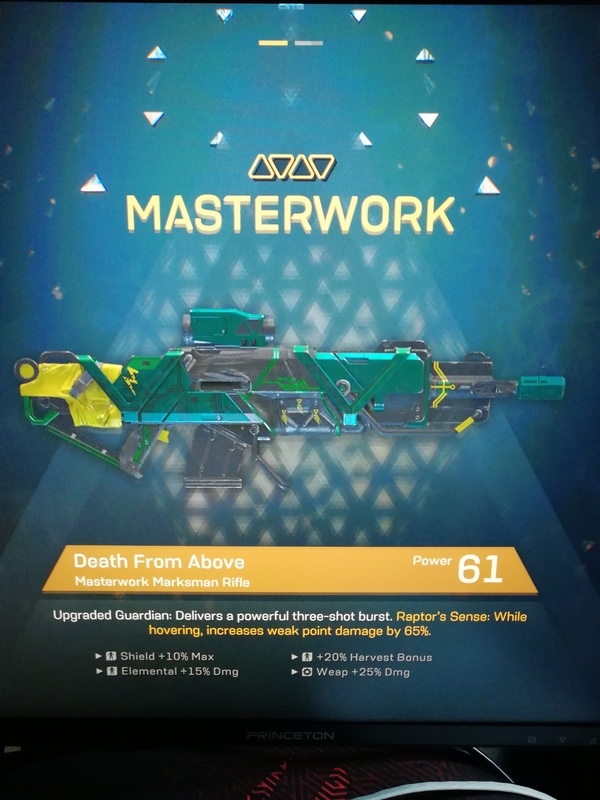 I have never crafted something neither a weapon nor a consumable. I just forgot this system completely. Use RB to slide over on the launch screen and you hit it. It’s definitely worth using them - the system isn’t too complicated, so you should be able to figure it out with a few minutes of poking around. Looking forward to this but i lack the time to play. 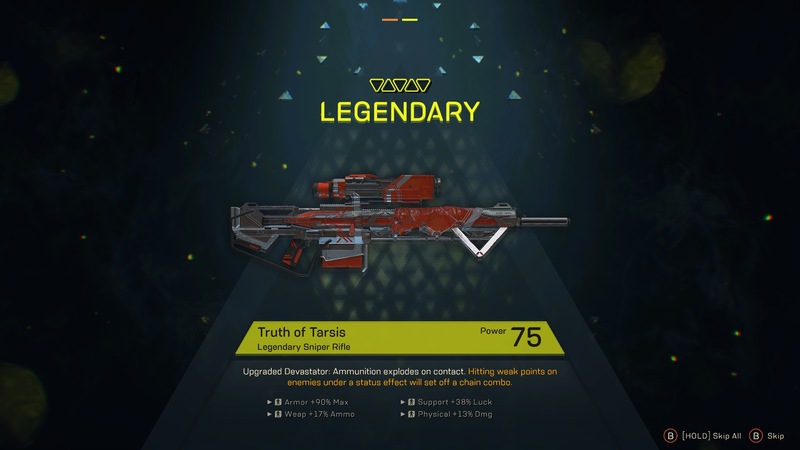 Game Update 1.0.4 for #AnthemGame will release Tuesday, March 26th on all platforms. We'll have Update Notes tomorrow as well to go along with the download going live. FYI: We also have scheduled server maintenance tomorrow from 6:30am - 8:30am PDT/9:30am - 11:30am EDT as well.